Launches new byChance® and MingleRoom™ tools to help connect single hearts on Valentine's Day and everyday! 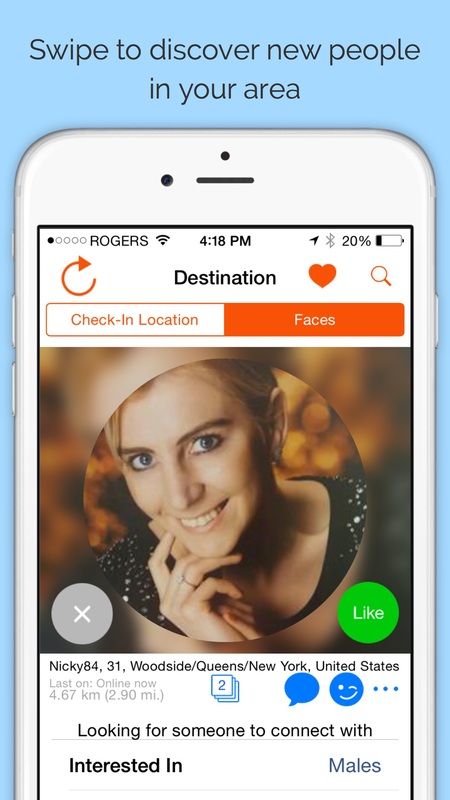 SinglesAroundMe, the world’s first location based dating app and today one of the most popular, announced the launch of two exciting new tools that are designed to help singles find that secret someone this Valentine’s Day and beyond. The new byChance tool brings missed opportunities back to life and provides users with a second chance to make a first impression. 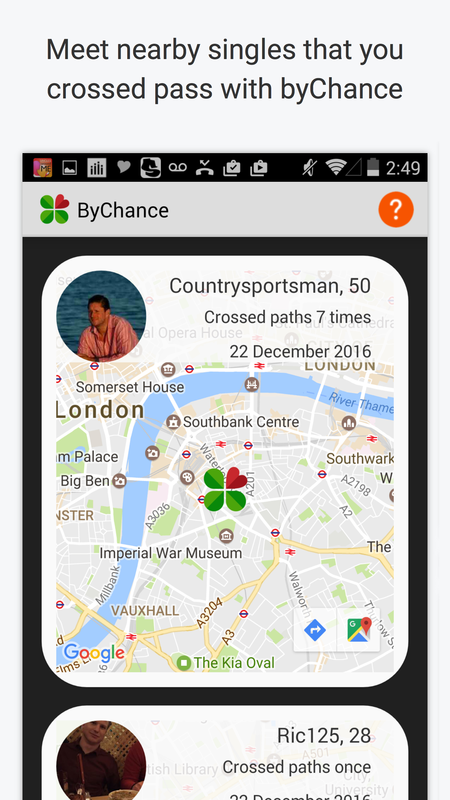 byChance displays a list of singles that users crossed paths with throughout their day. It provides people with a fresh way to spark up a conversation and shows the general area where the two people crossed paths. 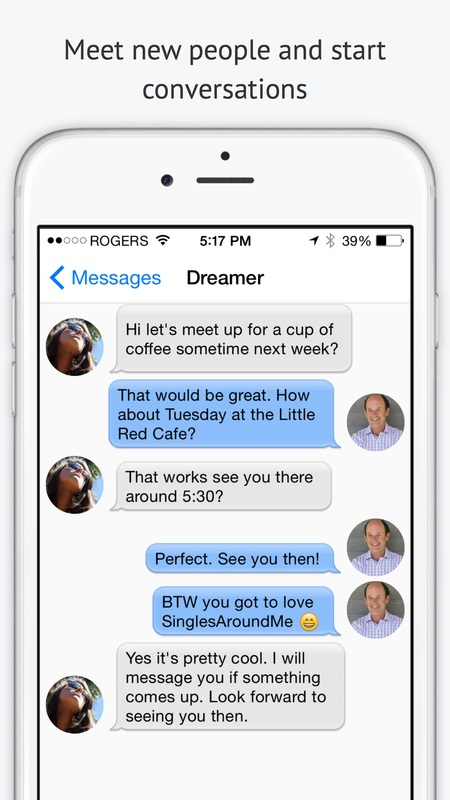 If both users “Like” each other, they can freely start a conversation. In addition the new MingleRoom is a place where the most active singles can meet, where time is not wasted but where engaging conversations can occur. 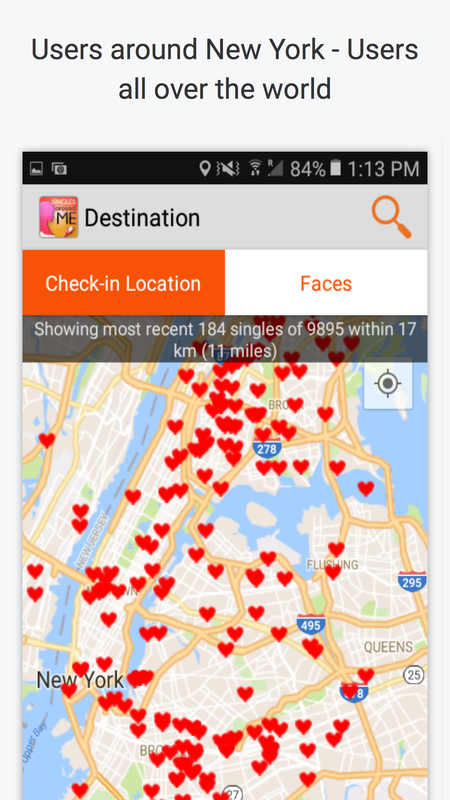 The core feature of the SinglesAroundMe app displays the Last-Check in location of users on a heart centric geo-map and offers users the ability to swipe through profile faces of singles that are nearby. Users can choose to show, hide and even shift their location with the company’s patent pending Position-Shift technology that moves them away from their real location by 2-5 miles. 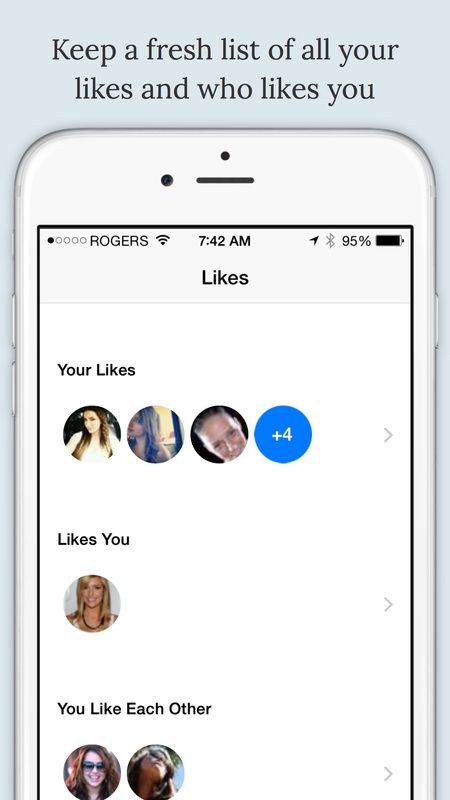 On every profile, users have the option to “Like” someone, which if returned, freely opens the chat gateway between users. Download a copy of SinglesAroundMe for either Android or iOS users and experience the difference.